Armenia. 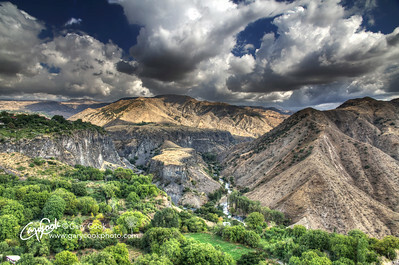 This is the landscape south east of the city of Yerevan in Armenia. It's a beautiful semi-arid and wild landscape, as dramatic as anything I've seen anywhere else in the world. 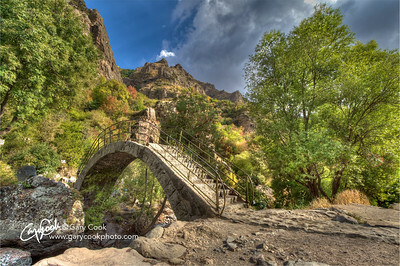 This image was taken during a stop on the way to the monastery at Noravank. 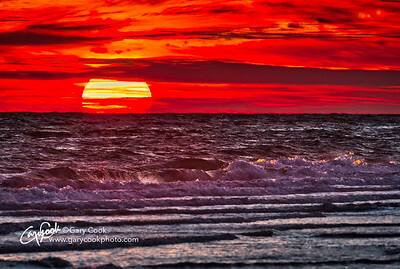 Winter sunrise, Dorset, England. 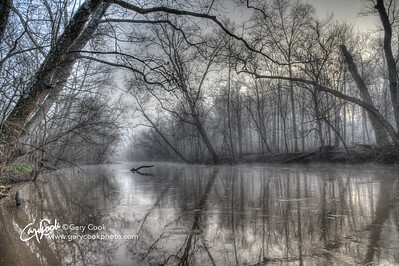 Wintertime brings a special light to the morning. The sun rises more gradually than in summer and the low slanting rays of sunshine mix wonderfully with the rising mist on a cold and frosty morning. 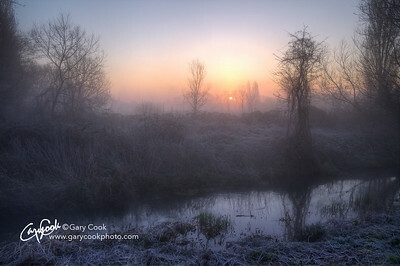 This image was taken overlooking an ancient water meadow near to the town of Christchurch in Dorset, England. 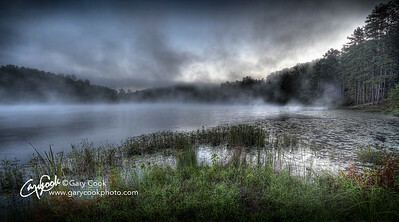 The water meadows are the last vestiges of old life, where Man and Nature co-existed in a more peaceful, harmonious way. Controlled flooding of grassland through an intricate system of sluice gates gave rise to fertile land. Today, the last remaining water meadows are an important resource for wildlife. 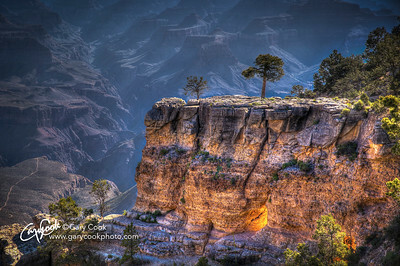 This is an early morning shot taken at the Grand Canyon, south rim. At this point, the Bright Angel Trail passes through the canyon walls, close to the canyon rim. The morning sun lights up the trail through the rocks, giving a wonderful glow on the shadow side. You can clearly see the passage lit up with an almost fire-like intensity. The remaining glow across the whole outcrop comes from light reflected from the walls behind the spot where this photograph was taken. The dramatic contrast between the glowing canyon wall and the shadowed background makes a powerful image. Micro storm over the Grand Canyon. 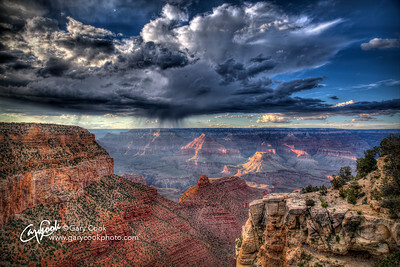 These miniature storms occur mainly in the summer months and they add a spectacular sense of depth to the Canyon vista. Lonesome Pine. 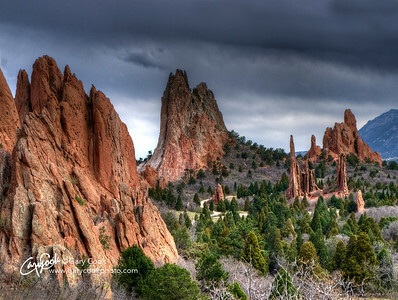 The hoodoo canyons of Bryce Canyon in southern Utah provide a pretty tough environment for plant life. But there, straining to reach the morning sunlight, is a pine tree. 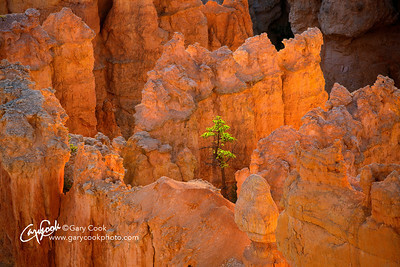 The glossy green pine needles against the morning glow from the hoodoos makes an arresting image. This eerie, weirdly shaped rock formation lies on the north-eastern slopes of the Isle of Skye, just north of the little town of Portree, in the Scottish highlands. 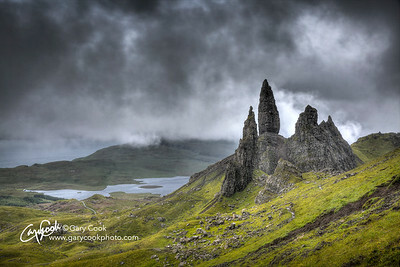 The "Old Man" refers to the rock pinnacles in this image, while the "Storr" refers to the cliffs above, known as the Trotternish Ridge. 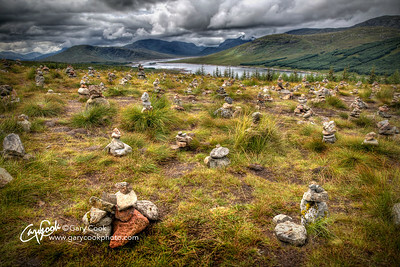 Overlooking the Sound of Raasay, the rock formations have been formed from ancient land slips, leaving the pinnacle rocks standing vertically on the steep slopes. 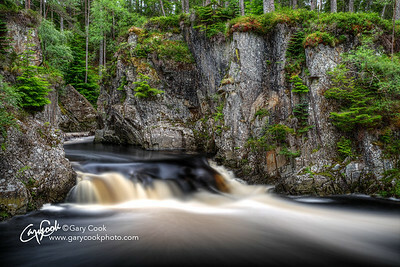 By now, many of you will know that I rarely manage to take landscape images without suffering some kind of personal discomfort. You'll be relieved to hear that this occasion was no exception. In classic fashion I misread the map and assumed the map units were "feet" rather than the European "meters" they actually were. Consequently the Old Man of Storr was three times higher and three times further than I expected. The weather was also atrocious, with 70 miles per hour wind gusts and horizontal rain. The image here was snatched between momentary gaps in the clouds with piles of rocks weighing down my vibrating tripod in the gale. This image also carries tragedy with it.... As I was photographing this, a tourist passed by who stared with incredulity that anyone would be crazy enough to attempt photography on a day like this. He disappeared into the clouds and rain and continued up towards the Trotternish Ridge. Later that week I watched aghast at the local news as they announced they had just recovered his body from the Ridge, with hypothermia and exposure being the suspected cause of death. 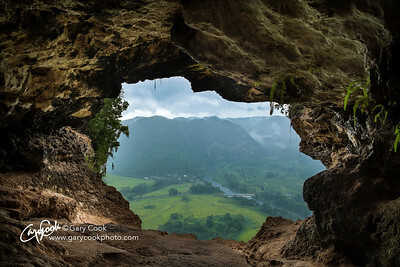 This is (was) the only way into, and out of, the beautiful Cueva Del Indio in Puerto Rico. This is a stunningly beautiful system of caves and tidal pools on the coast close to the little town of Arecibo in Puerto Rico. The walls are covered with pristine petroglyphs made by the indigenous Taíno people of Puerto Rico from millennia ago. 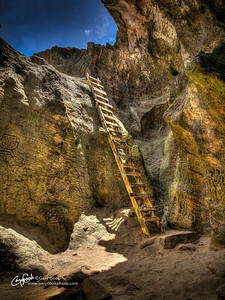 The ladder shown here has since been removed, so access to the caves is now virtually impossible. But for those privileged enough to have seen the interior it remains a deeply magical and peaceful place. 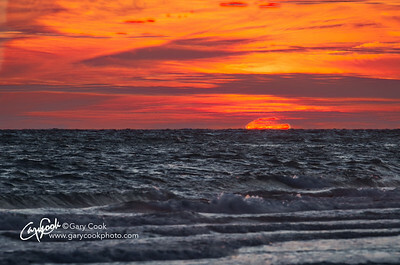 Sanibel Island in Florida is a haven for wildlife. The seas teem with fish and this attracts a huge variety of birds that feed on the fish. Pelicans are one of the most numerous birds and they follow the fish shoals as they swim up and down the coast of Sanibel Island. Sometimes there are so many pelicans diving for the fish that the ocean is churned into foam as they plunge head first into the waves at crazy speeds. But in the evening the pelicans fly back along the coast to their roosting sites. 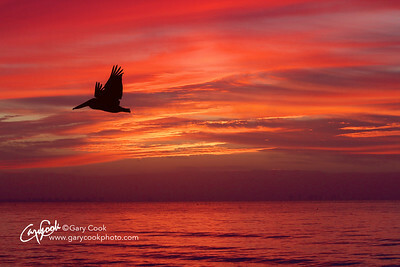 This image captures a lone pelican heading home at sunset after a long day of chasing fish. 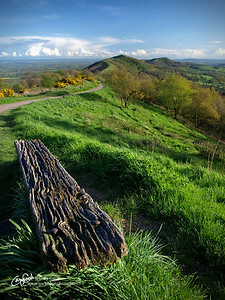 This is the view looking south along the line of the Malvern Hills, above the town of Great Malvern in the county of Worcestershire, England, close to the border with Wales. The Malvern Hills predate life on Earth and have been worn smooth over the aeons, and have seen everything in the history of life on our planet. In the distance are the remains of "British Camp", a series of large earthworks and fort constructed during the Iron Age, around the second century B.C. It's a lovely view from the top of the hills. I have no idea how old the wooden bench must be, but clearly it has been there long enough to become deeply weathered. It's an arresting place to sit and admire the distant Welsh valleys to the west, or the Vale of Evesham to the east. The Malvern Hills. 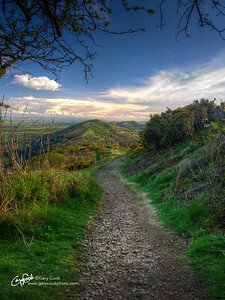 This is a soft evening in the Malvern Hills, just above the town of Great Malvern in Worcestershire, England. The hills are ancient, predating life on Earth and once were part of a prehistoric shallow sea. Today, softened and rounded by the passage of time, they provide beautiful views of the Vale of Evesham to the east and Wales to the west. 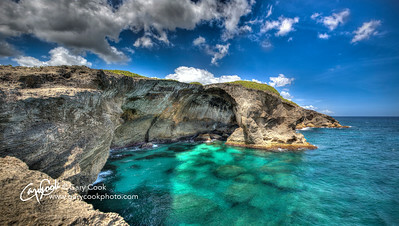 This is the coastline and beach area adjacent to the beautiful Cueva Del Indio caves and tidal pools in Puerto Rico. 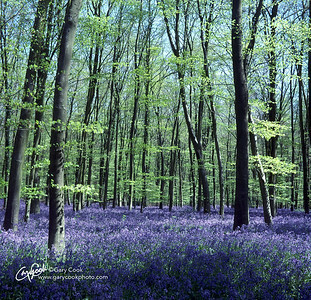 This is a quintessential British Bluebell wood. Young Beach trees are just bursting into leaf at the start of spring. Below, the Bluebell flowers are making the most of the early light before the leaf canopy shades them for the rest of the year. 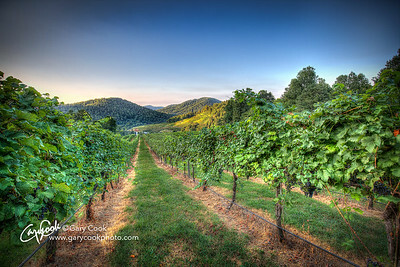 Its an arresting sight and lasts for just a few days each year. Unfortunately, this beautiful woodland no longer exists.... it was bulldozed to make way for the M3 motorway extension in southern England. 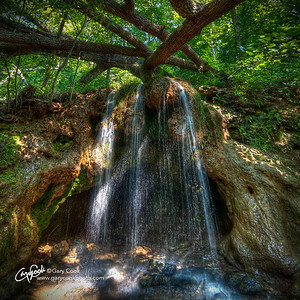 This photo was taken during its last spring.